Aloo Posto/potatoes cooked with poppy seeds -- is a simple and very popular Bengali recipe. The main ingredient here is the posto/poppy seeds (which is supposed to induce sleep if taken in large quantities). This delicious dish is served as an accompaniment to Musuri'r dal with plain hot rice. 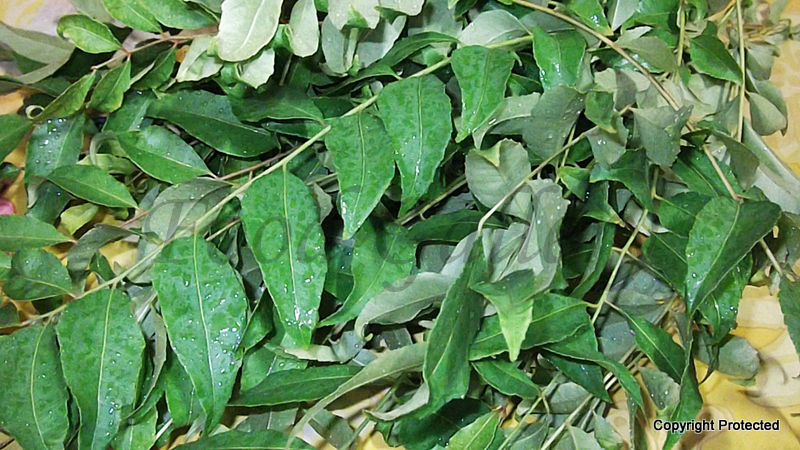 Curry leaves or karivepaaku is an essential ingredient in South Indian Cuisine. It is mainly used in seasoning to enhance the flavor. 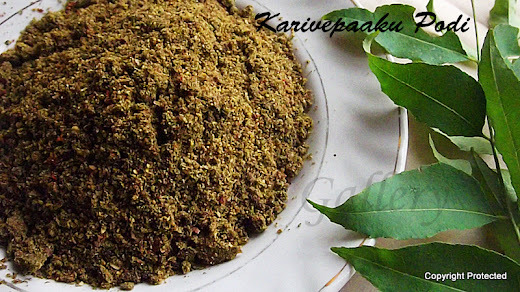 Karivepaaku Podi or karivepula podi or curry leaves powder -- prepared from fresh curry leaves and is rich in iron and protein -- a must-have in any kitchen. 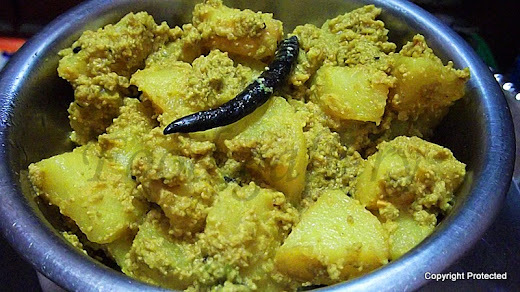 A typical Andhra meal is incomplete without a podi. It comes in handy when you are running short of time and need to fix a quick meal. This nutritious podi has a shelf life of 2-3 months if stored in air-tight containers. Luchi is a deep-fried flatbread made of all purpose flour/maida that is typical of Bengali and oriya cuisine. This is very similar to Poori - the only difference is, for poori, you use Atta/wheat flour. 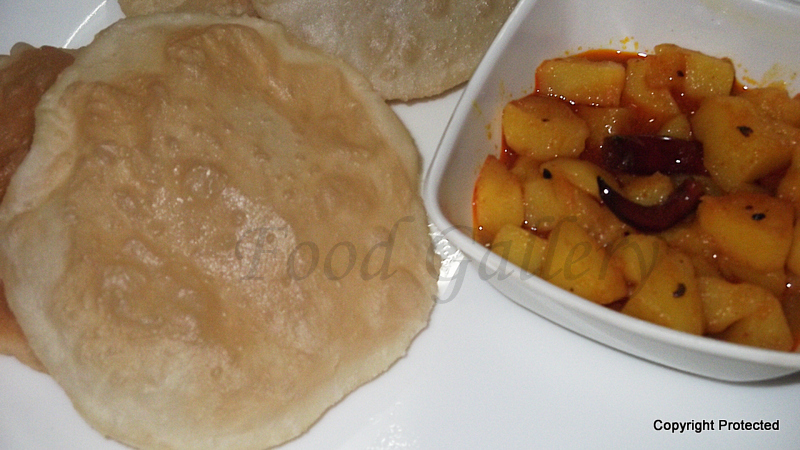 A breakfast with luchi and simple Aloo tarkari - a classic combo - will make the day for any Bengali. Luchi generally is served with aloo bhaja/fry, cholaar dal, aloo dum, begun bhaja, paanch phoron aloo. 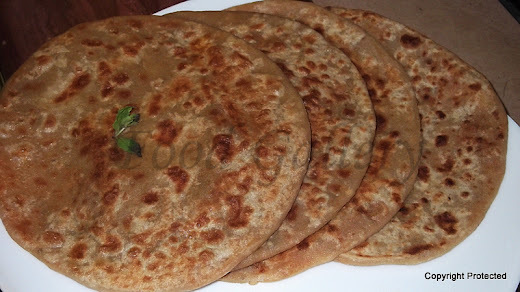 Aloo paratha -- Indian bread stuffed with tasty potato mixture. 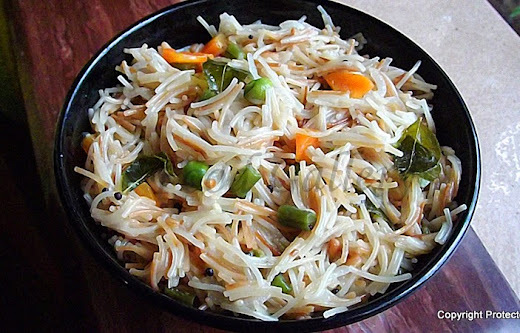 It is one of the most popular breakfast items throughout western, central and northern regions of India. My inital efforts at trying to make this paratha used to end up in a total mess, the stuffing used to come out or the paratha used to stick to the rolling pin or the board. With practice, things got better. There are many variations to the stuffing mixture used. I am sharing with you my version of the stuffing and how to prepare this tasty paratha.